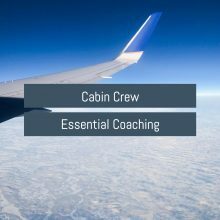 We are passionate about helping you achieve your cabin crew career. 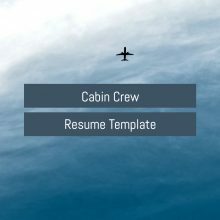 With nearly two decades of experience in Aviation recruitment across Asia, Australia, New Zealand and the Middle East we have gathered the resources you need to succeed at the Cabin Crew recruitment process. Flight Attendants face a highly structured and intensive recruitment process, and we are here to support you through the entire process. 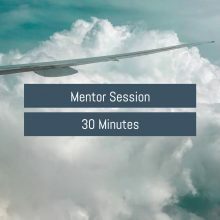 Airlines use specific interview techniques and each role is highly contested so it essential to prepare in advance. 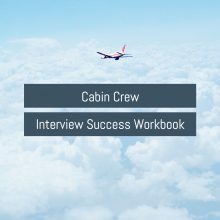 Pinstripe Solutions offers a range of products to help you prepare for your Cabin Crew entry interview process or promotion. 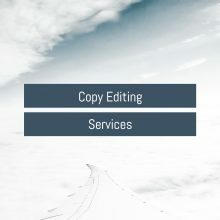 We offer a 100% money back guarantee – if you don’t think our products or services have improved your interview preparation, then we are happy to give you a full refund… that’s how confident we are about our Cabin Crew training. “I cannot thank you enough for the help you have given me which has gained me a career as a Long-haul Flight attendant.